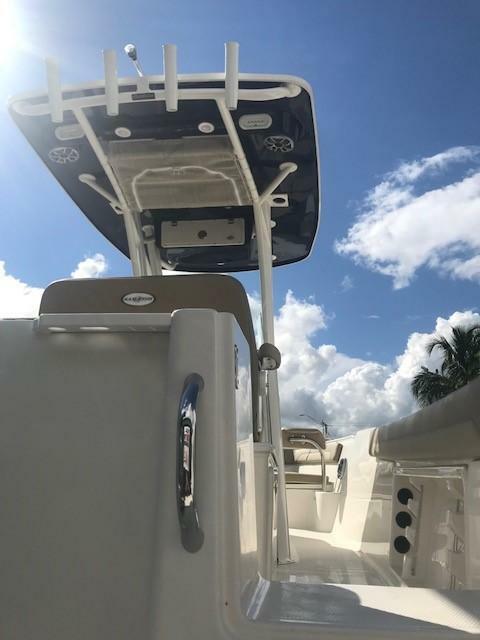 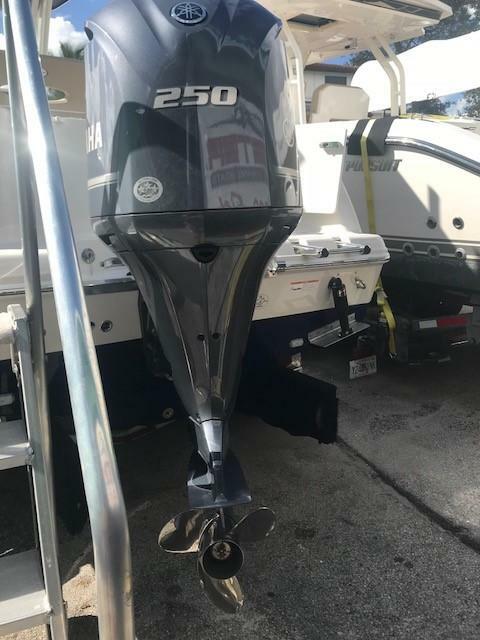 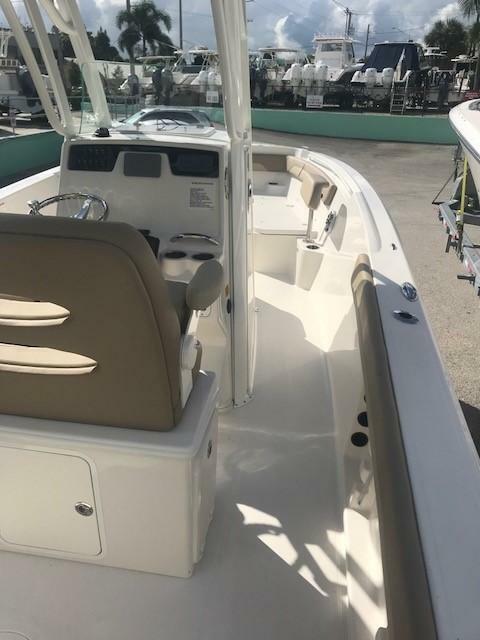 The 241CC is perfect inshore or offshore, with family friendly features such as a deep step-down head, comfortable deep bow seating, telescoping ski pole and the highest freeboard of any similar sized boat. 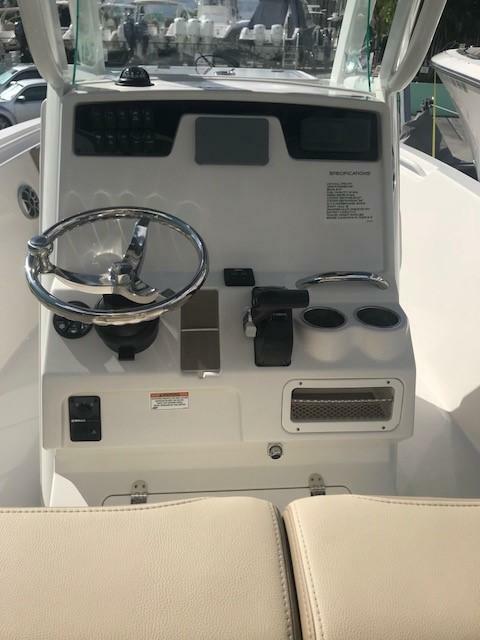 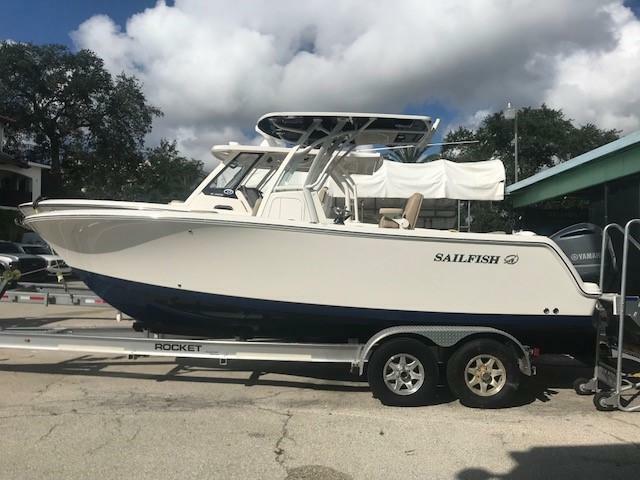 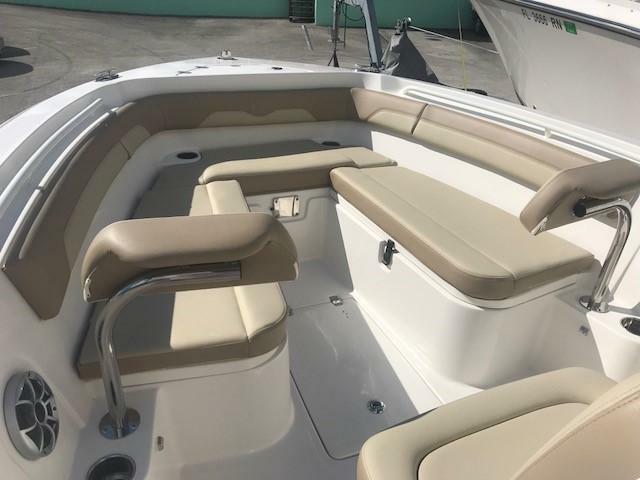 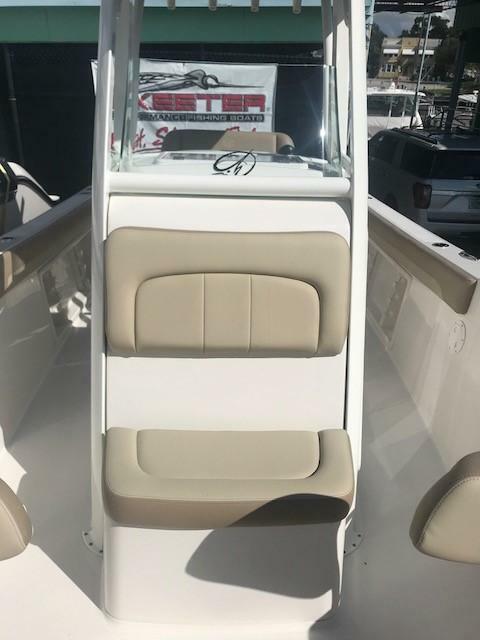 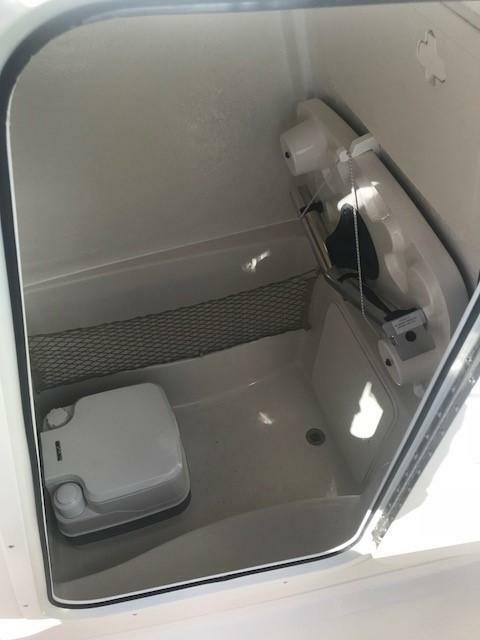 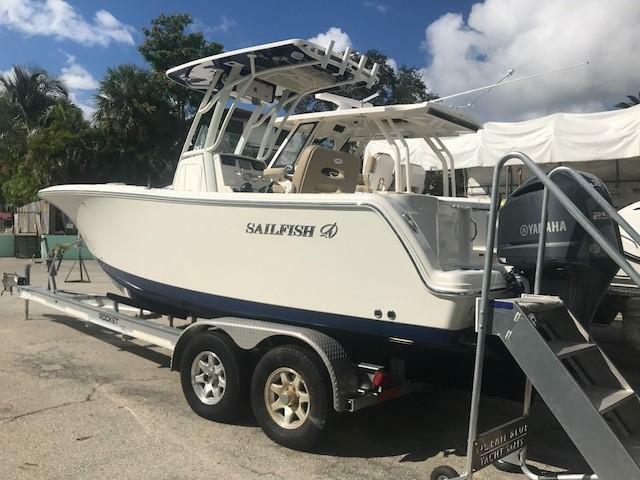 Rod holders and cup holders abound, along with two 120 quart bow fish boxes, a 25 gallon built-in transom bait well, built-in 27 quart forward facing console seat cooler, large in-floor bow storage, handy console footrest locker and an optional console top organizer. 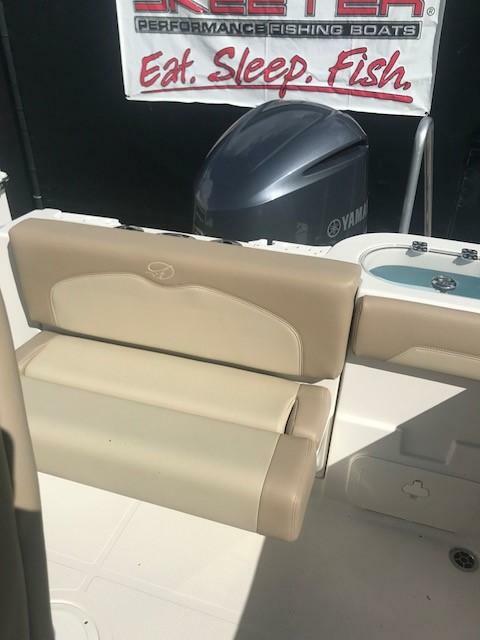 The ergonomic console face keeps all controls in reach and was designed to accommodates today's larger electronics. 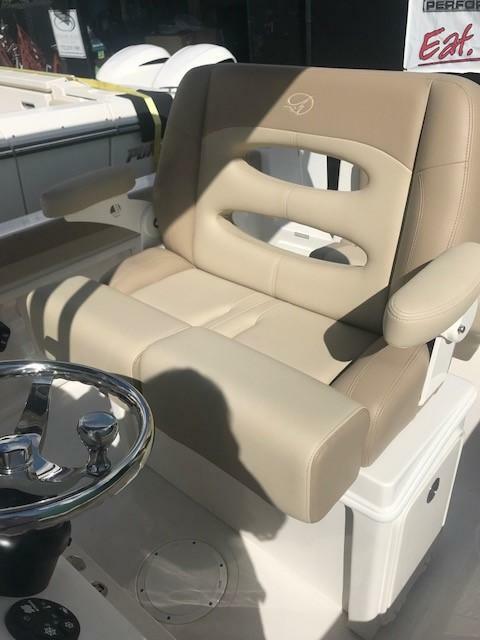 Innovative fold-up seating in aft means plenty of room in the cockpit and passenger comfort when underway.